Franco Hernandez, one of the members of 'Hashtags' of 'It's Showtime,' passed away Saturday afternoon after a drowning incident, his management, Cornerstone Management, confirmed. 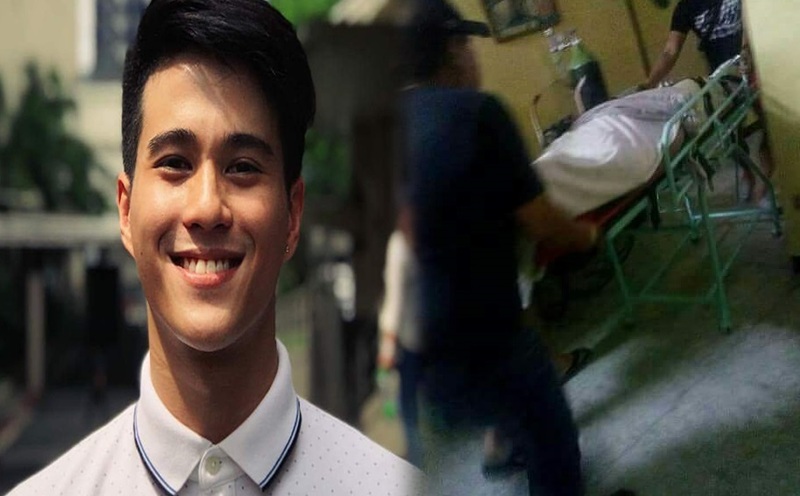 The incident happened while he and his fellow 'Hashtags' member Tom Doromal were on their way back to the coast of North Lamidan. He fell off the motorized banca after a strong wave hit them as the result of a drowning. He was brought to a clinic in the neighboring town of Malita,but was pronounced dead on arrival. He was 21 years old.